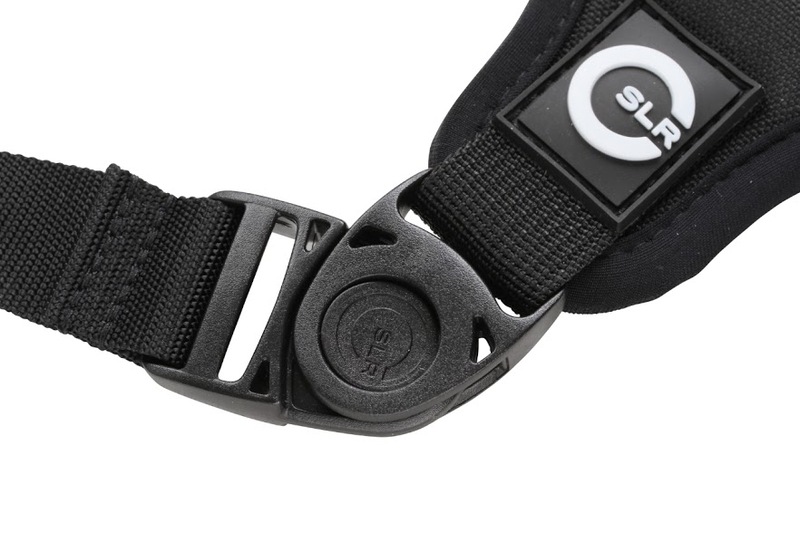 In searching for a replacement strap for my DSLR I came across the Custom SLR Glide Strap. So I decided to try it out and even purchased one for my brother as a Christmas gift. I made my initial selection based on other reviews and was drawn to the clean design of the strap and the functionality of their C-loop strap mount. After spending a couple months with the strap for numerous shoots, I’m very glad I made the purchase. 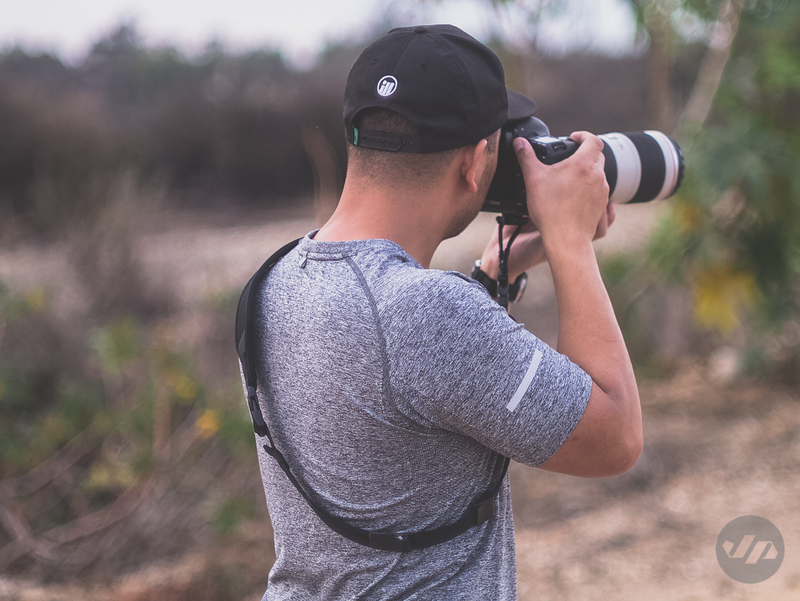 The Custom SLR Glide Strap features their patent-pending Split Strap Technology which helps to evenly distribute the weight of the camera for extreme comfort. 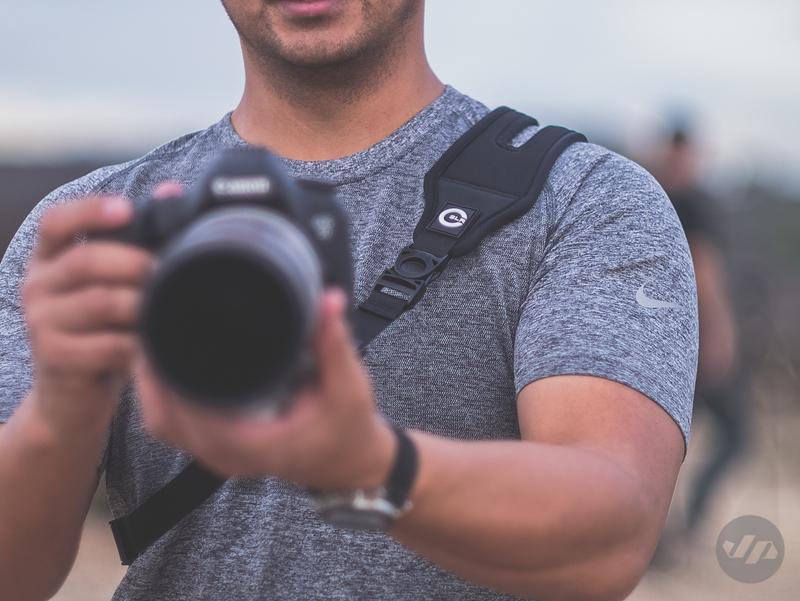 Typically, for events, tradeshows and excursions, I rely on my camera strap to help carry my Canon 5D MkIII around as I like to have quick access to it in the case something catches my eye to shoot. 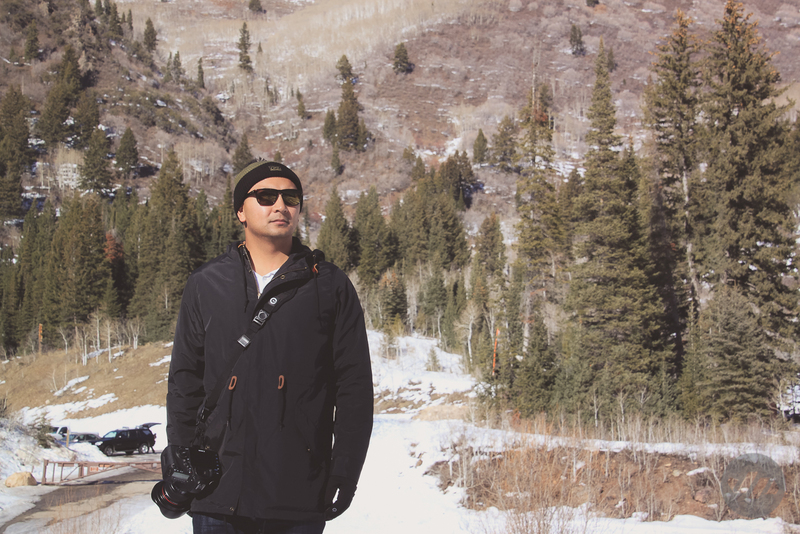 The glide strap makes it easy to access the camera and slide it up your eye to take a quick shot. 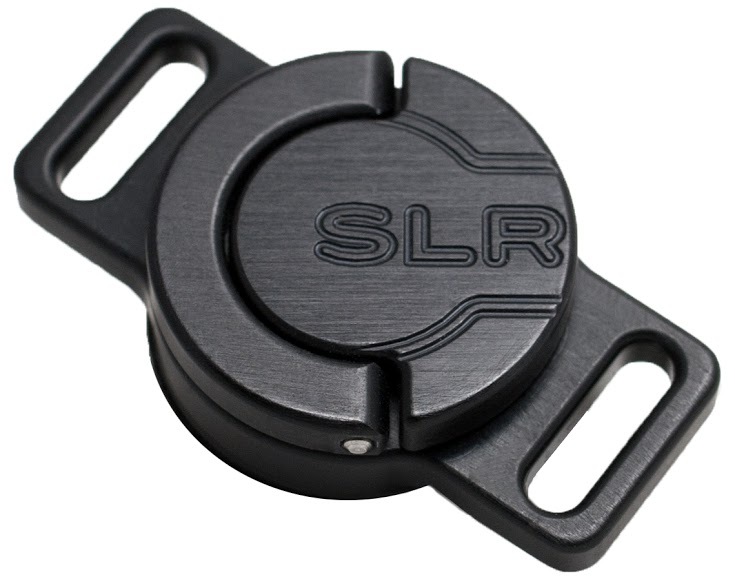 You can even adjust the strap accordingly to your desired length as well as set the location of how far back you want the strap to sit when in the rest position, this alleviates the camera from swinging around freely. 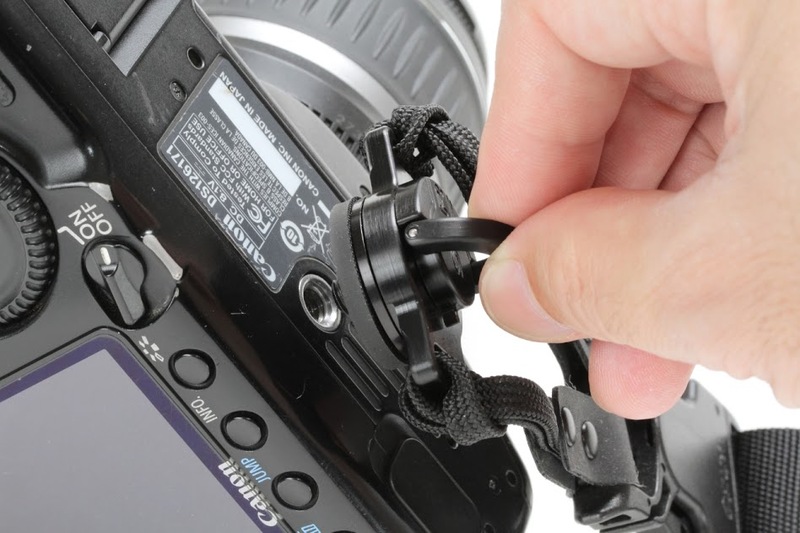 The C-loop strap mount is very simple to use. Simply lift the handle and twist until tight using the fixed tripod mount located at the bottom of your camera (pretty much works with all cameras with a standard mount). The C-loop is made of a heavy duty aerospace grade aluminum making it not only strong, but lightweight. 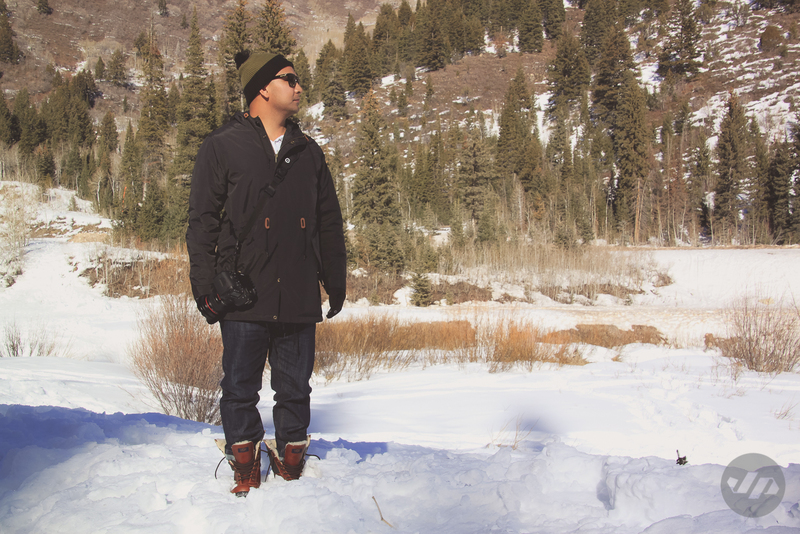 The design is key with a swivel that allows for smooth 360 degree rotations that help keep the camera and strap from tangling and gives easy access to shooting both portrait or in landscape. There are several anodized finishes available as well for the C-loop, I elected to go with black, but am also fond of the silver finish. When in use the camera hangs upside down but this provides a couple benefits that include a natural movement when pulling your camera up to your eye and the ability to comfortably move the camera and attached lens to a position next to your body that helps keep everything safe and mobile, especially in tight crowded areas such as tradeshows or Disneyland. I’ve now used the strap at several tradeshows including SEMA, CES, Agenda and Outdoor Retailer and it really is the most comfortable strap I’ve ever used. 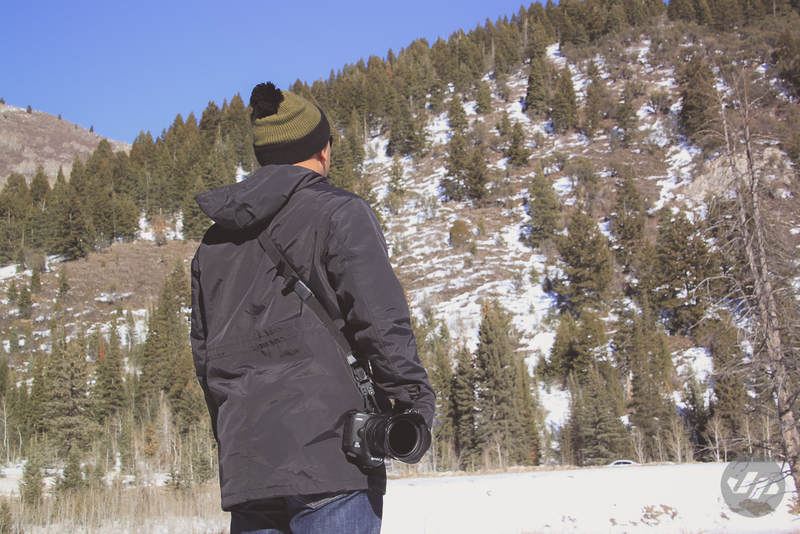 I’ve also been able to use the strap for a couple photoshoots on location where I’ve had to walk long distances and found the strap to be helpful as well work while I had a backpack on. I have noticed that my shoulder when compared to using other straps is less fatigued after a shoot. The ergonomic design helps tremendously as the strap conforms to your shoulder. 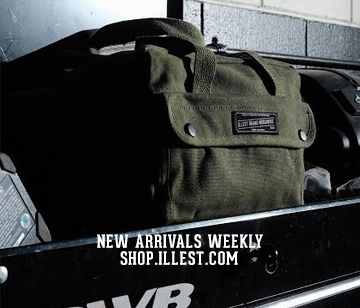 The swivel buckle on the strap is a nice touch for additional flexibility. The problem I had with other straps is that they often slide right off my shoulder or aren’t made to be worn across the body similar to a messenger bag, which provides extra support. Also I found that there are other straps that use various materials from leather to canvas fabric and sure they look cool, but functionally they aren’t as useful as the neoprene used in this strap. 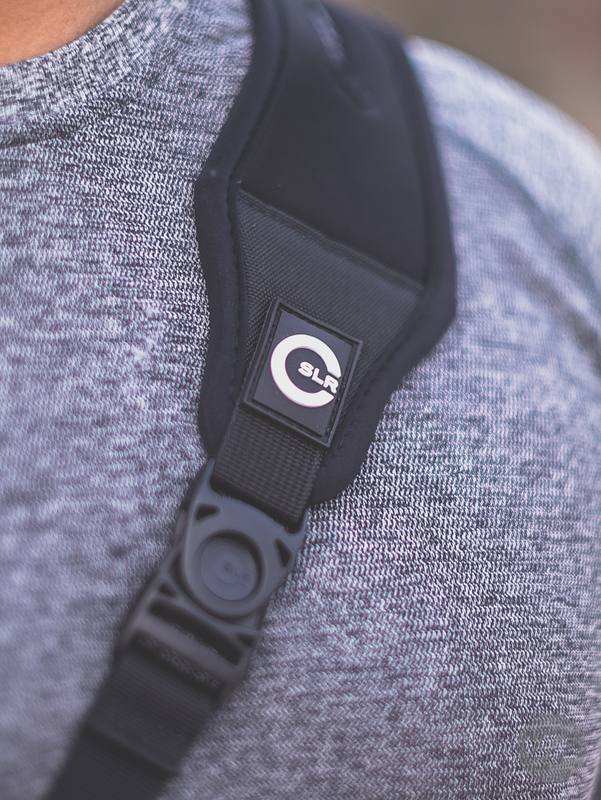 The Custom SLR glide strap is adjustable to be able to worn in multiple ways from the traditional over the head and around the neck, off the shoulder (like a Tote bag) and my favorite across the chest. The strap also features traction pads to prevent slippage. In the field the camera strap also allows you to have the use of both your hands. My best example of this was while at Disneyland with my 2-year old nephew. When not pushing him in his stroller, I often found that I had to carry him especially while in line waiting for rides, yet I didn’t want to leave the camera in the stroller or have him kick me and the camera in the process and risk dropping it. I felt completely safe with the camera hanging at my side while holding him. The strap also makes it easy to disconnect the camera if needed. So when I was pushing him in the stroller I could easily un-click the strap and place the camera on the stroller’s tray. Another plus is that the branding on the strap is kept to a minimum and is very clean. Other straps I’ve seen have logos all over the place in a variety of colors or horrible patterns and designs printed on them. Aside from the glide strap and c-loop mount the company also carries an M-plate tripod plate, which allows your to use your C-loop mount along with your Manfrotto RC2 and Arca-Swiss tripod, ProDot shutter button upgrade, that reduces camera shake and provides a better grip for a smooth shooting experience as well as other straps that utilize the split strap technology for things such as guitar bags, lap top bags, medical slings and much more. I plan on testing these products out very soon and will follow-up with a review. 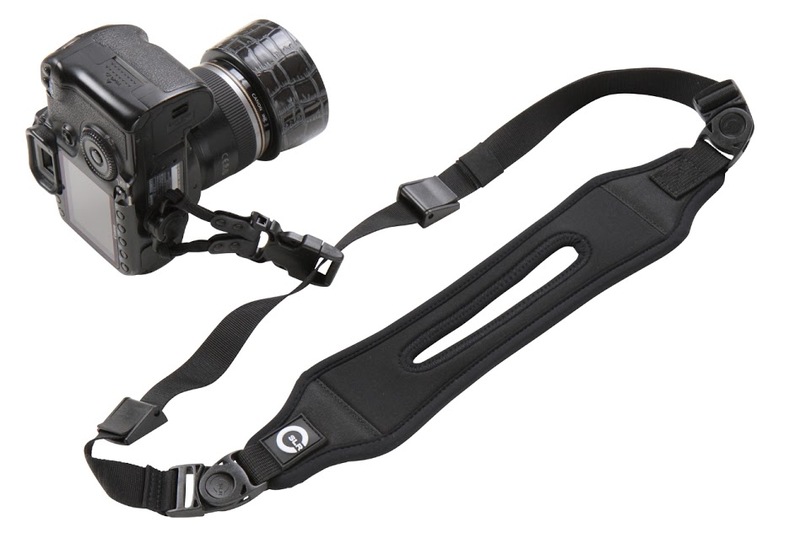 Overall, I am very impressed with the quality and design of the Custom SLR Glide Strap and C-loop mount. And in full disclosure shortly after receiving the strap and trying it out I was approached by the company and am proud to announce that I am officially part of the Custom SLR team of brand ambassadors. Similar to my project vehicles, I only work with brands and products that I really believe in and Custom SLR is a company that I can stand behind. I’m looking forward to working with the company as they grow. They only started a couple years ago and launched via Kickstarter so the sky’s the limit and perhaps there’s some collabs in the future. 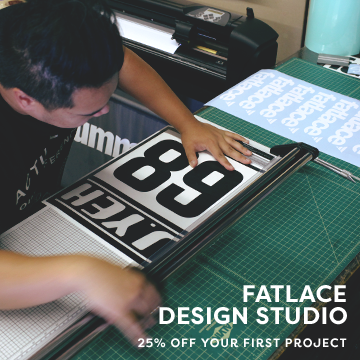 If anyone is interested in purchasing a Custom SLR strap or any of their other products here is a special discount code to save 15%, just type in “JOHNP14” in the promo code box and you will be all set. Thanks to Ken and FakeRich for the photos. Imprint Lab convo with Alyasha. Very cool. I might have to make a purchase.